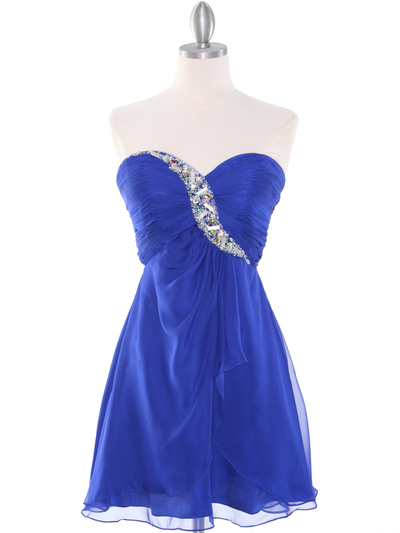 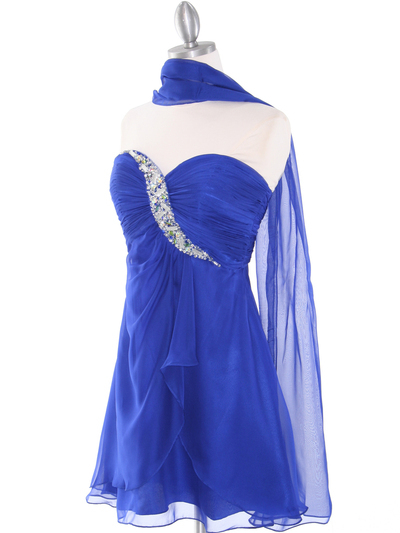 Shirred Front Jeweled Homecoming Dress | Sung Boutique L.A. This chic cocktail dress features a sweetheart bodice with pleating detail and jewel embellishments. 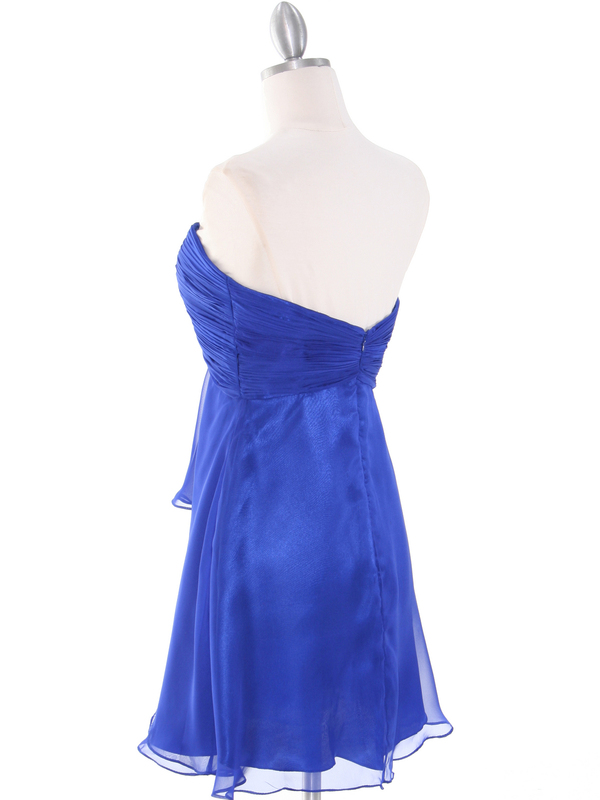 The looks is complete with a draped skirt.